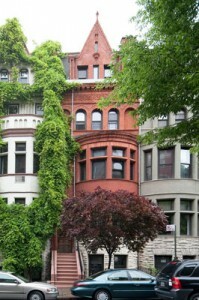 Buying a Manhattan townhouse bears some similarity to falling in love, and the stoop is your townhouse’s first impression. It is the first thing a buyer sees, the first thing she touches, and can create a powerful emotional response. 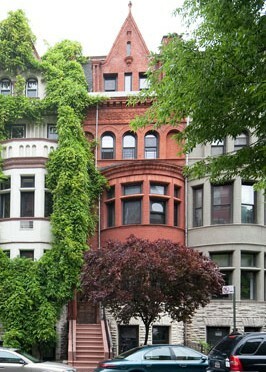 After all, the stoop is the most instantly recognizable feature of the New York City townhouse. It’s a symbol of a century-old tradition of elegance and romance that buyers want to be a part of. Once, a pair of Vandenberg buyers proposed to each other on the stoop of one of our listings and then married each other at the building! Although some quality townhouse renovations manage without stoops, chopping off your stoop is taking a big risk. You may be unnecessarily narrowing your pool of buyers. Just as single-family buyers often require a garden, some won’t look at a house that lacks a stoop. On the other hand, if your townhouse is already flat-fronted you should consider replacing the missing stoop. Doing so can add significant value to your home – it can turn lukewarm buyers into enthusiastic bidders. When you’re ready to sell, a stoop renovation and a few pots of flowers can reel in a surprising number of buyers. Mondays with Dexter also offers an up-to-date summary of properties that are new to the market as well as those that are under contract or sold, the features they offer, and which ones fit your primary residential or investment criteria.